Reel Property Solutions, LLC is here to help YOU! Are you a homeowner a distressed situation? Whether financial downfall, sudden need to relocate, you inherited a property, etc, we want to help YOU! As investors, we do not act alone. We have a team that can help homeowners out of just about any situation, no matter what! Reel Property Solutions, LLC has NO fees, NO up front costs, NO commissions, NO gimmicks! As we have stated before, EVERY TRANSACTION MUST BE A WIN-WIN FOR ALL INVOLVED! Reel Property Solutions, LLC was trained by Fortune Builders and now we are part of a nationwide group of thousands of investors who are helping tens of thousands of homeowners every year. We may not be the “traditional” route, but the reason many bad mouth investors is because we CAN help and we can do it quickly, which they don’t want YOU to know about! 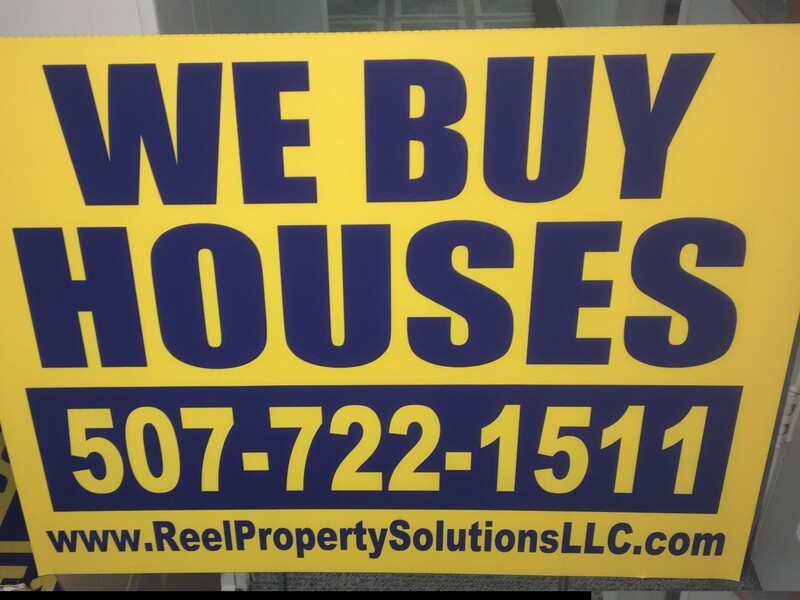 Give us a call 507-722-1511 OR email info@reelpropertysolutionsllc.com today to let us know what YOU need help with! It doesn’t matter if you are buying, selling, or looking to invest in real estate. We are one of the TOP real estate companies our area! We can help you out!